Did you know that in the UK anyone can set themselves up as an estate agent? There is no mandatory regulation of estate agents within the UK. You can have no experience, no training, no service standards and just set up shop. This then leads to rogue agents giving everyone else who play by the rules a bad name. For complete transparency we’ve listed below the professional partners we’re registered with. 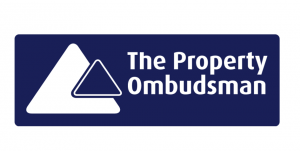 The property Ombudsman is completely independent and impartial and take any complaints very seriously. They have the ability to rule on complaints and award financial compensation, thus avoiding the expense and bother of going through the courts. 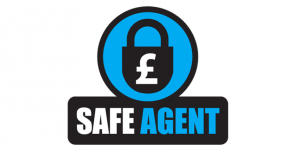 Safe agent is a client money protection scheme which is operated by the National Approved Lettings Scheme, and RICS. To make a long story short, everything we do for you is regulated and you will be looked after properly whilst you’re dealing with us. Very helpful and friendly staff. Found me a place in no time at all with no hassle. Thank you very much Alexanders.